Over 1000 songs were submitted for the 2019 edition of the Norwegian Melodi Grand Prix – their national selection for the Eurovision Song Contest. 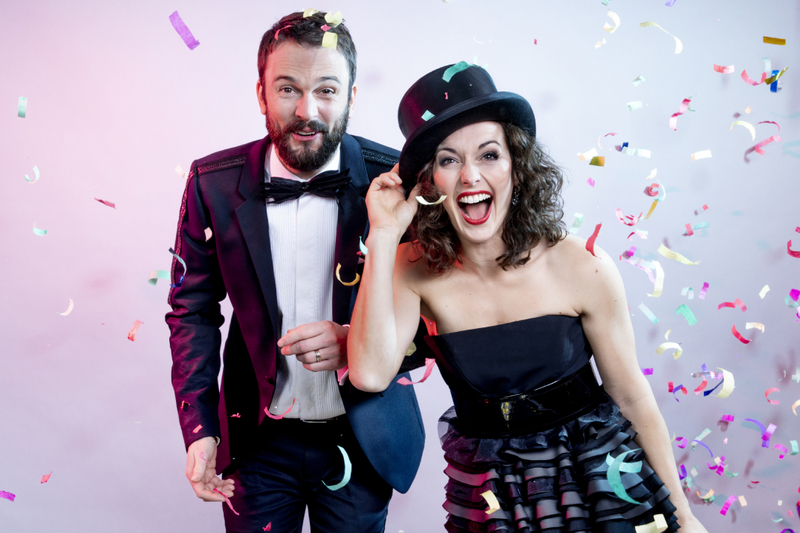 The organizers have now announced that the hosts of next year’s show which will take place on the 2nd of March will be Heidi Ruud Ellingsen and Kåre Magnus Bergh. I am so happy to share this honor with Kaare Magnus, who brings a playful yet serious approach to hosting high-profile TV shows. To me, Melodi Grand Prix is almost like a national holiday bringing generations together. And so is Eurovision Song Contest, where we share our love for music regardless of culture, borders or other differences. Heidi is a great entertainer who as a unique ability to captivate an audience. She is a professional singer and dancer, and we can’t wait to bring her from the theater to one of Norway’s biggest TV shows. The 10 artists who will participate in next year’s Melodi Grand Prix will be presented in Oslo on the 25th of January. Their songs will be released for streaming the same day. Alexander Rybak won last year’s Melodi Grand Prix for the second time, and went on to represent Norway in Eurovision 2018 in Lisbon. His entry “That’s How You Write A Song” won the semi final, but then finished in 15th place in the Grand Final.